Australian Pizza and Bakery was formed in 1980 and has its headquarters in Victoria, Australia. They are industry experts in providing pizza baking solutions for all kinds of businesses, be it big or small. Their core values are in providing quality baking equipment and even after sales service, while giving custom solutions. They are experts since 1980 and the brand ATLAS has proven from time to time to be the best in class. Their breads are finest and have been revered by pizza lovers across Australia. The main offerings from the stable are best brands like Atlas, Pavallier, Rolmatic, CFI, Cinelli, Beldos, Erika and Garbin. Australian Pizza and Bakery have proven their expertise by employing the best bakers in Australia. Their keen knack for perfection has led to the selection of the best brands being up for sale. The bakers have tested the products thoroughly, before rolling them out in the open market. The quality of the pizza dough coming out of its rounders and rollers are fast, perfectly shaped and of course, tasty. 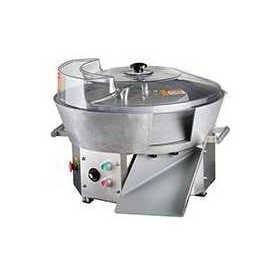 They have almost everything from planetary mixers to moulders and convection ovens and many more. The company has ideal solutions for exhibitors and offers flexi plans for small businesses which cannot afford big capital expenditure on pizza rollers and rounders. 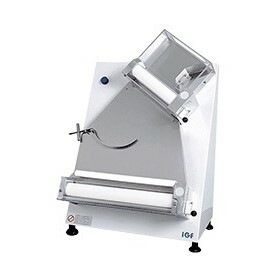 Apart from pizza equipment, the company also has an expertise in the area of baking equipment. They provide end to end solutions on baking and pizza products, thus, providing a one stop shop for all businesses.